Our vote might have to be for Amal Clooney! 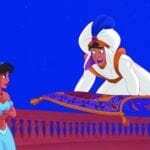 Although the royal wedding is over, everyone is still basking in all the excitement of the big day. One of the best parts of the occasion for many people was the fashion. From Meghan Markle’s gorgeous gown to Pippa Middleton’s floral frock that reminded us of a certain soft drink, everyone is buzzing about the different looks from the event. 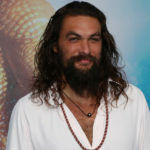 Of course, no discussion of the fashion on display would be complete without mention of the many over-the-top hats and fascinators sported by those in attendance. Check out seven of the most striking headpieces from the royal wedding below. 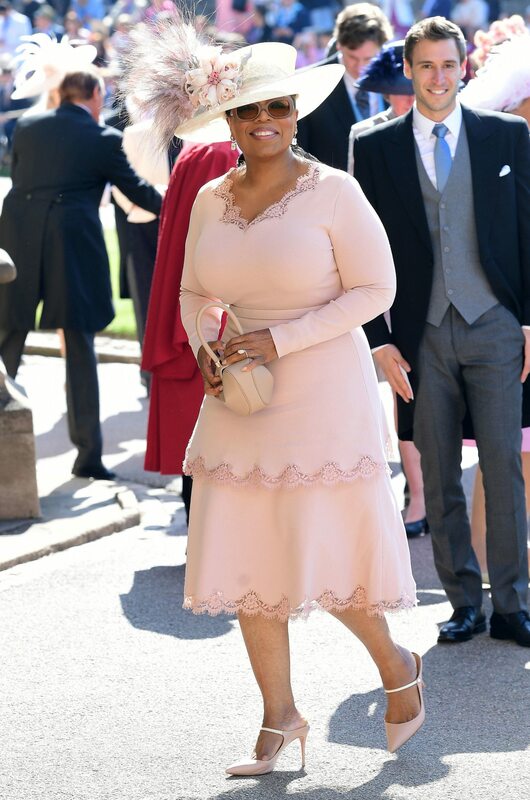 Oprah paired her blush Stella McCartney dress with a matching hat complete with flowers and feathers, and she was truly a vision. 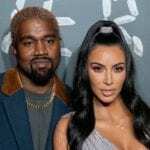 Markle’s new sister-in-law Kate Middleton’s look for the big day was almost as highly anticipated as the bride’s, and she surprised some when she stepped out in an Alexander McQueen dress she had worn before. It was paired with a Philip Treacy hat that had floral detailing on one side. Amal Clooney donned a yellow Stella McCartney dress and a matching yellow hat, and her sunny, monochromatic look was simply stunning. 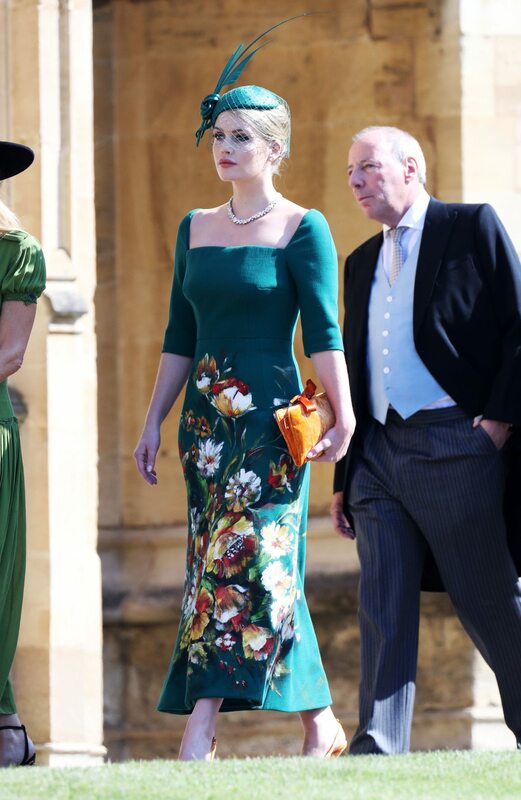 Prince Harry’s cousin, Lady Kitty Spencer, looked gorgeous in green in a Dolce & Gabbana dress with floral details and a matching fascinator. 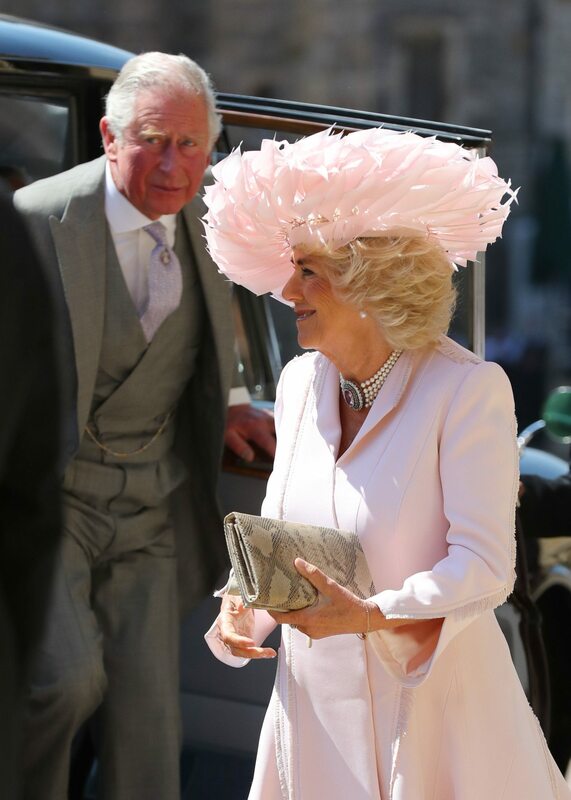 The Duchess of Cornwall rocked one of the more dramatic looks of the day with her feathered Philip Treacy hat, which was paired with a more understated silk coat dress by Anna Valentine. 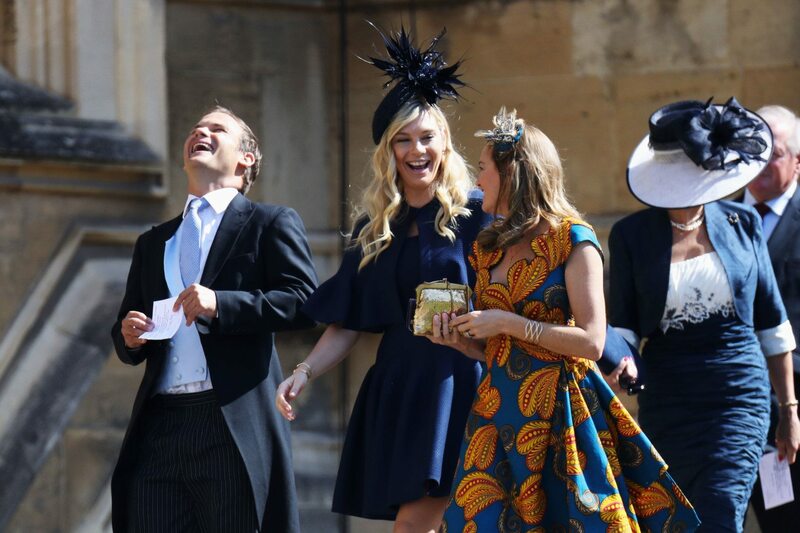 Harry’s ex-girlfriend Chelsy Davy appeared more than happy to attend the nuptials of her former flame and wore a navy dress paired with a festive fascinator. Former Spice Girl Victoria Beckham looked predictably chic in a navy midi dress and a classic matching fascinator. The wife of one of Harry’s polo-playing buddies, Delfina Blaquier wore a turquoise maxi dress from Acheval Pampa with a turquoise-trimmed hat. 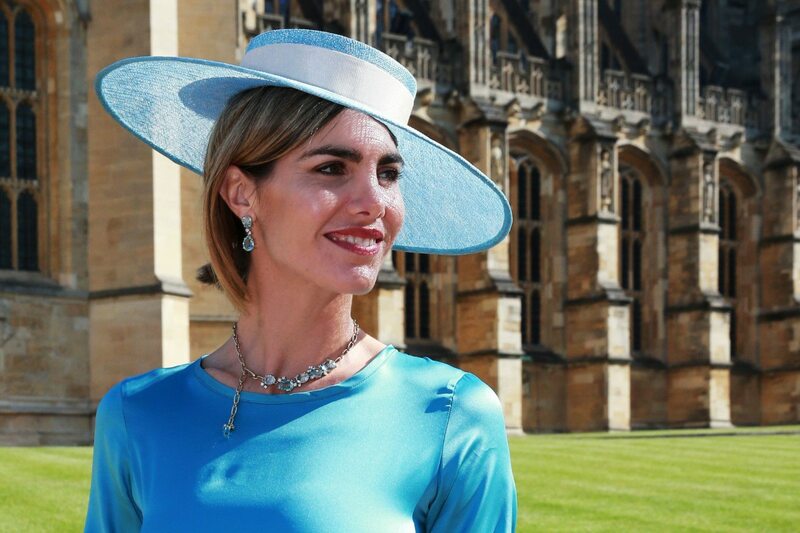 Who rocked your favorite hat at the royal wedding?